1Unit’s programs and solutions encourage staff to question hospital norms and change their work for the better. Changing from a culture of reactive care to proactive care can inspire change in staff engagement and patient care quality. These range from changes in culture, communication, and processes to organizational resilience and accountability. Staff engagement is key to high-quality, patient-centered care. Significantly, the Gallup group reported that nurse engagement is more important for patient outcomes than having additional nurses. But, increasingly, healthcare staff are reporting feelings of burnout and frustration, characterized by emotional exhaustion, depersonalization and reduced personal accomplishment. Inspire your staff to reconnect with patients at the bedside. 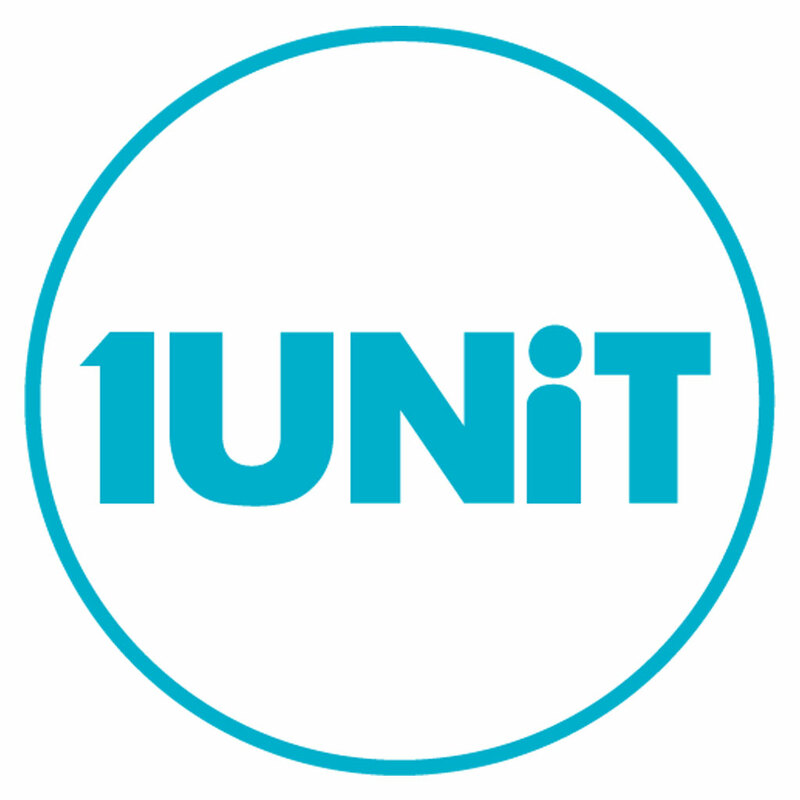 1Unit’s programs help staff to regain control of their workday and patient interactions. They also develop organizational resilience that supports your staff’s needs so they can support their patient’s needs. Inspiring and empowering staff is key to ensuring their long-term commitment to the organization. Giving staff the power to change their own work environment returns a sense of autonomy. Providing standard work flows and clear expectations of performance allows staff to develop mastery of their work. As a result of this combination, staff experience excitement, engagement, and a desire and commitment to improving the ‘system’, i.e. a purpose for staff to connect with. Committed staff are thoughtful staff, and thoughtful staff look out for each other and for patients. Care team burnout contributes to overuse of resources and increased costs of care. • Dissatisfied care teams are associated with lower patient satisfaction scores. • Dissatisfied physicians are more likely to prescribe inappropriate medications and are 2-3x more likely to leave practice. • Physician burnout is associated with reduced adherence to treatment plans and lower levels of empathy, resulting in poorer clinical outcomes. • Nurses suffering from burnout self-report missing changes in patient condition.